Today's update has something for everyone! A new end game raid! 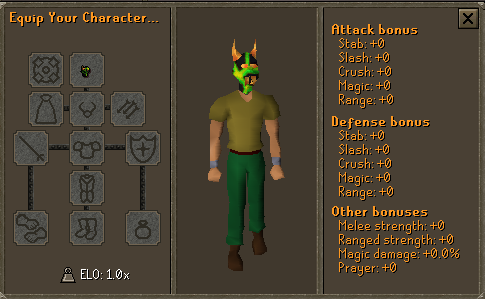 Changes to beginner content! And some content that is open to all! 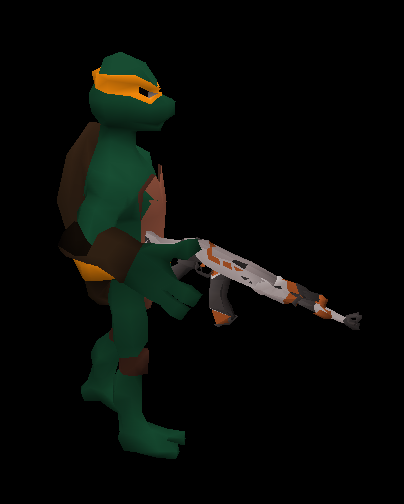 Today we proudly release Raid 6, the long-anticipated Turtles Raid! We took our time on this one to put out something that was complex and different to our usual afk-able raids! Raid 6 can be accessed by using commands ::turtles or the ::raidhub and also through the Raids Teleport Interface. 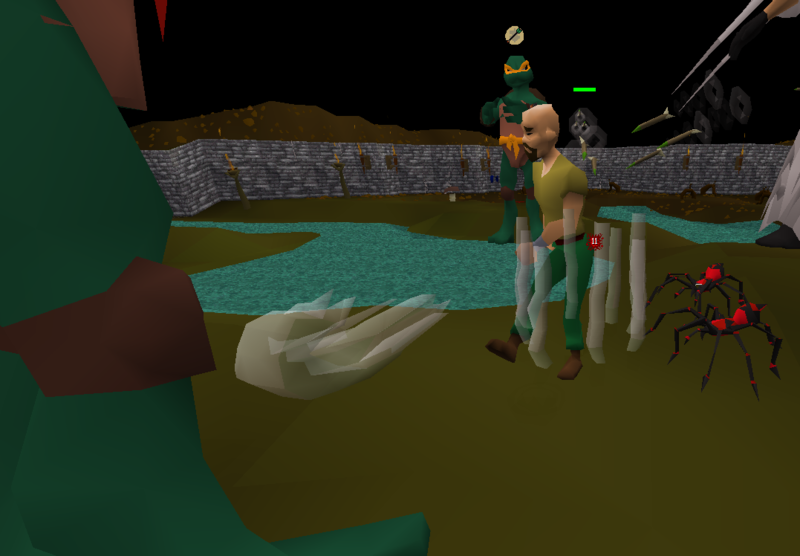 Once you teleport to the raid, you will notice there are lots of NPC's attacking you. 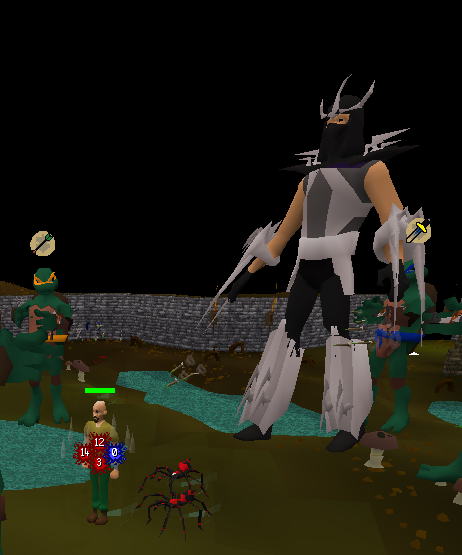 4 ninja turtles will have to be defeated before you can attack Shredder! all the while annoying poisonous spiders will attack you also! At half HP shredder will re-summon the 4 ninja turtles and you must defeat them for a second wave! 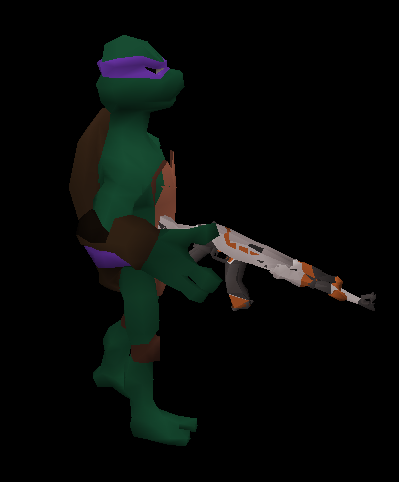 Be careful: if you attack shredder while the ninja turtles are there he will heal himself for the damage you hit! 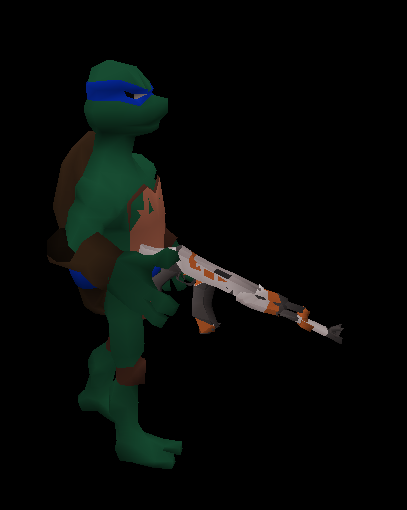 This new raid you will fight all 4 ninja turtles at once, each ninja turtle has a different restriction and special attack, making this need a team and/or a strong tri-brid gear setup and a final boss the evil Shredder! After all the bosses are dead, the top 3 with most damage will be rewarded! 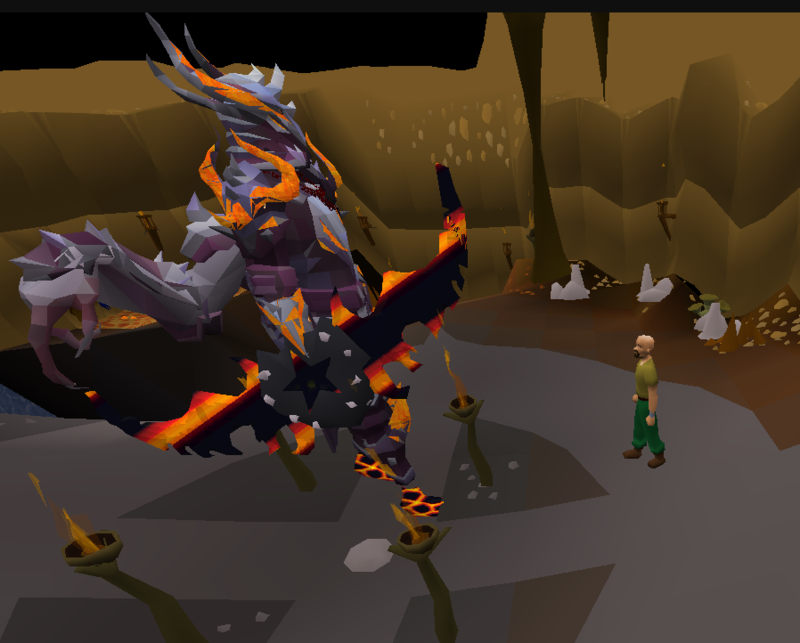 This nostalgia inducing new raid has a very juicy drop table as well as a whole host of new items! 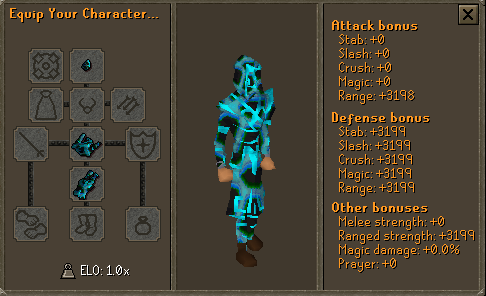 New best in slot mage set! You have cordially been invited to a tea party with the tyrannical emperor Xebos! 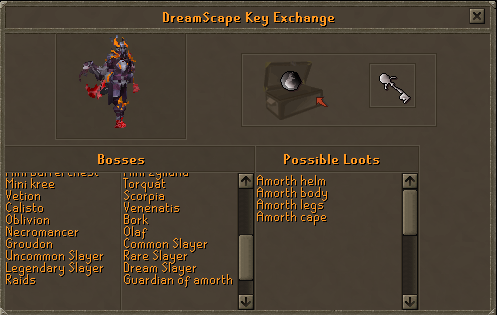 We have decided to add another random event drop to PvM on Dreamscape! While killing any NPC on Dreamscape you have a chance of receiving an invitation! Clicking on the invitation will teleport you to Xebos' lair where you can have a nice 1 to 1 chat, catch up on current affairs and FIGHT TO THE DEATH! Players who successfully kill Xebos (Difficulty: Easy) will receive an Event Box! We have done away with the old and out of date treasure chests! Replacing them with the new and improved INFINITY CHEST! You may have seen this chest at dice zone! By using the keys (now dropped at same rarity and same mechanic as the old Chest Key Fragment #1 and Treasure chests) you can get yourself a whole host of rewards! This new chest is a new system we have implemented where you can see the rewards scrolling through before it picks your final prize! There is a whole host of super juicy rewards! 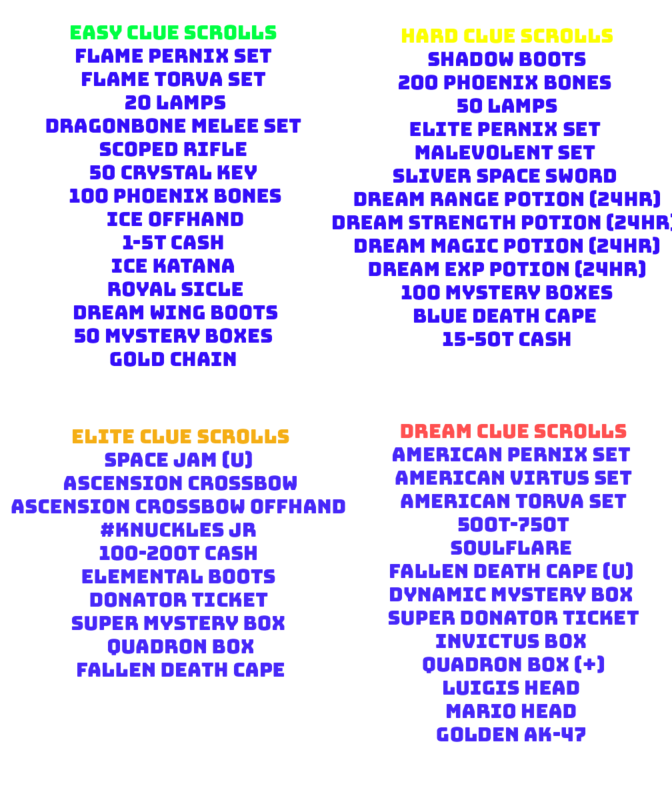 We have updated the way a number of our mystery boxes look! We have added a new shop to afk island to provide players a quick way to get their necessary tools to start earning some cash! 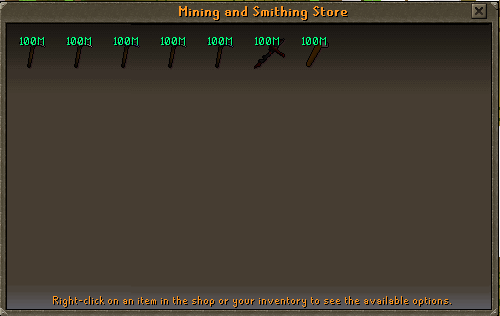 This shop will supply you pickaxes, hatchets, and fishing nets! 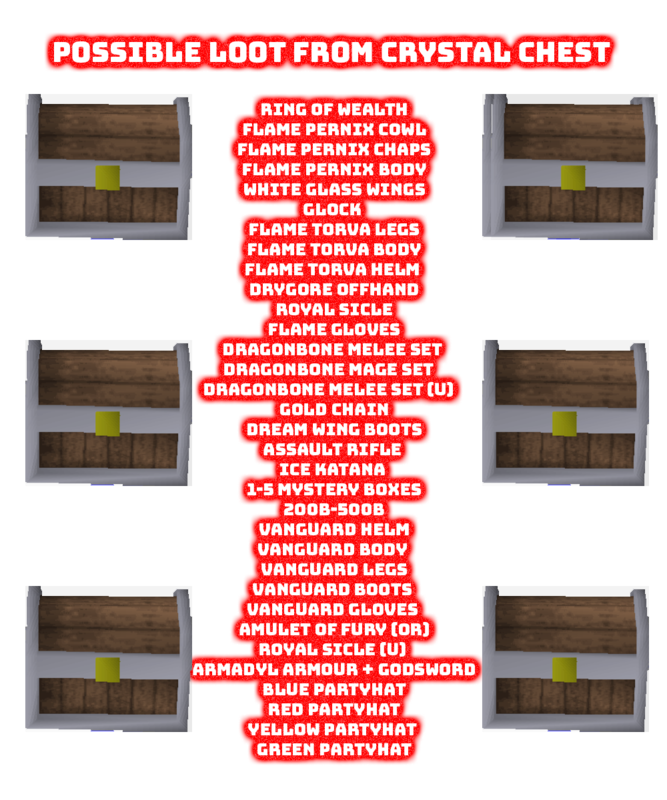 We have totally overhauled the rewards you can get from the crystal key chest! 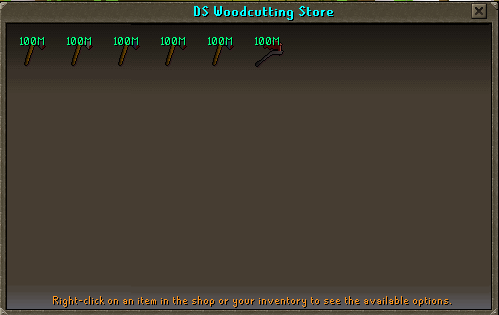 We have totally revamped the rewards you can gain from clue scrolls making these even juicier! 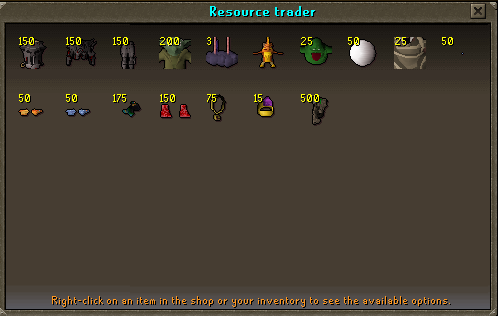 We have added a number of untradable items to the scavenger shop! 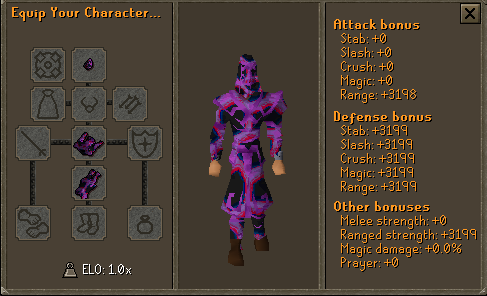 We have added a new and improved gambling tournament cape! This cape will be given out a number of elite gambling events for the true champions of the Dice and Flowers! 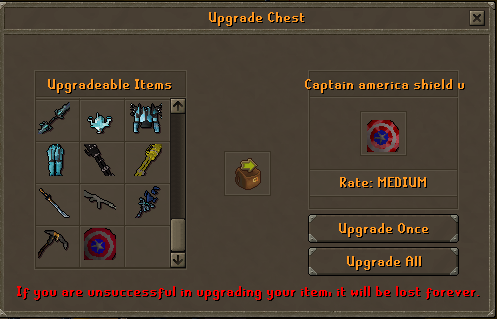 We have made the Captain America Shield Upgradable! The Captain America Shield (u) as well as restoring prayer also heals you! 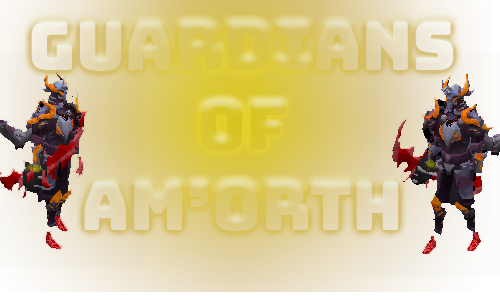 The Guardians of Am'orth now drop souls! 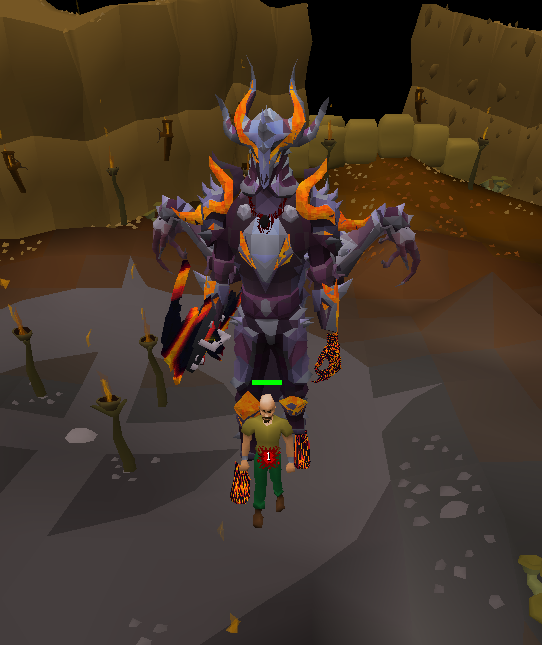 This should hopefully make this boss more profitable! We have made it so that Staff ranks will appear over their heads! This is so you can better find staff members to assist you! We have added an update ticker at the bottom of the login screen to let you know important announcements and the state of our updates! We have added 2 new prayers for our Platinum Partners! 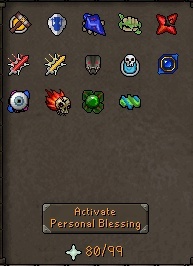 These prayers can be found in the Custom Blessings Book! 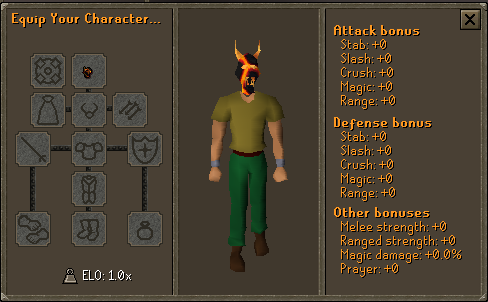 1 in 10 chance of doing 5x max hit! We have totally overhauled the Tactical Box! This box is now stacked to the brim with OP weaponry ready to wreak havoc on any NPC that gets in your way! We have added and updated some New Titles! We have added 3 new 1 in-game Pernix sets to the store! These sets have best in slot stats and pack a real punch! Here at Dreamscape HQ, we are proud to announce another RSPS first! We are proud of being the number one custom server out there, our content is maximized to the wishes and wills of our users and custom items have always been a big part of that! 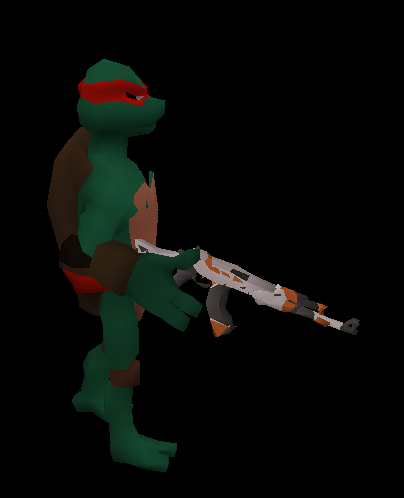 To us, nothing says custom gaming experience more than legitimately designing the items you want to see in game for yourself? 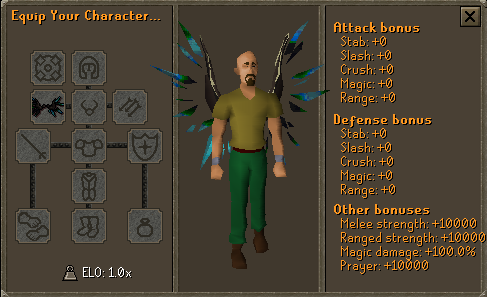 COMING SOON: The Dreamscape Item Customizer! This tool is part of the donation store that allows you to go through the store and design your ideal item and automatically fill in your order, get a quote, experiment with color schemes, stats and effects and order it with just a few clicks of the mouse! Once you have finalized your design simply add it to your cart and your item will be hand delivered to you! With limitless possibilities, the only restriction is your imagination! Soon you will be able to design your dream item, only on Dreamscape! We have removed code keys from the competitive 2k19 box to balance it more fairly. 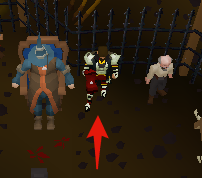 We have fixed the animations on the gambling tournament cape! HUGEEE Update, amazing work and love the new place to design your own customs!! 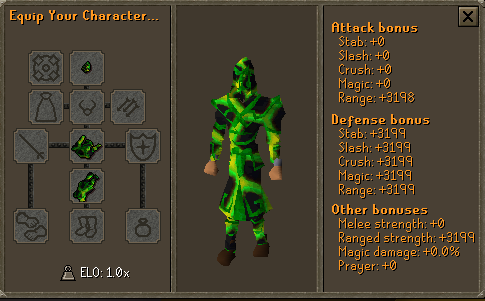 Excited to try out raids 6! Crystal chest has 2 bugs though, vorago key is given noted and doesn't un-note when traded with bank and the mystery box given cannot be used. That's all I found though, so really good! Wow! Another awesome update! So much content can't wait to go try it all out. 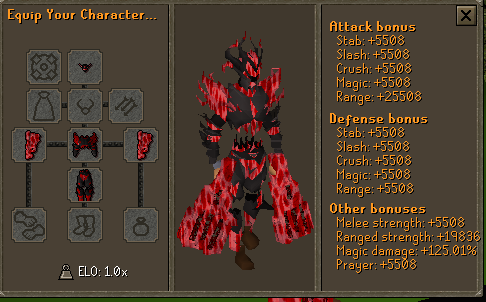 Literally such a sick update... Can't wait to try this new raid.. WOW!!! Another insanely spicy update- can't wait to farm for those new items!!! Thanks again bois for the hard work- love the plat prayers too!!! Had my work cut out for me on the wiki, but honestly well worth it. 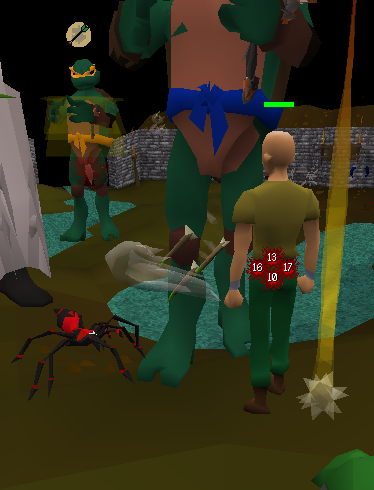 I love the direction we're moving towards with this new raid. Multiple bosses, unique mechanics, and worthwhile rewards? Hell yes!